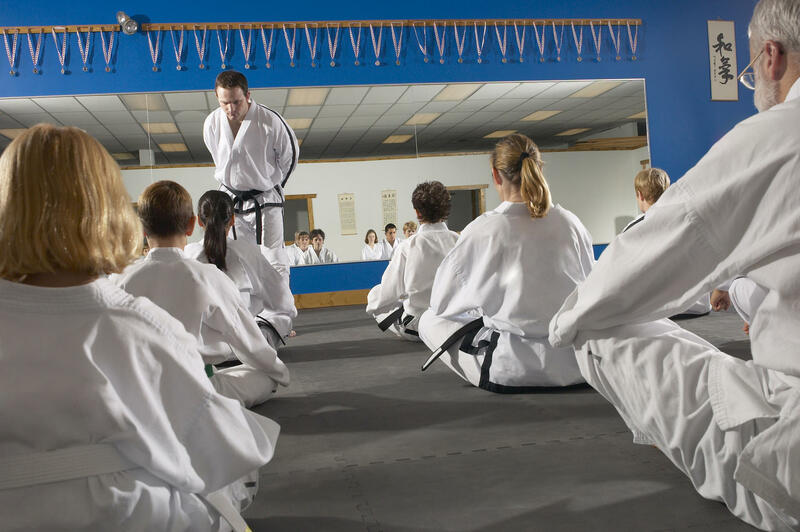 We specialize in kids martial arts instruction. We also offer adult classes as well. Our style taught is a mixture of Karate, Muay Thai kickboxing, Jiu-jitsu and Wrestling. We also offer Parkour / Freerunning classes too. Free Week of Classes to get you started! First 60 min counsoltatio session. Transforming Life Sober Living, Inc.